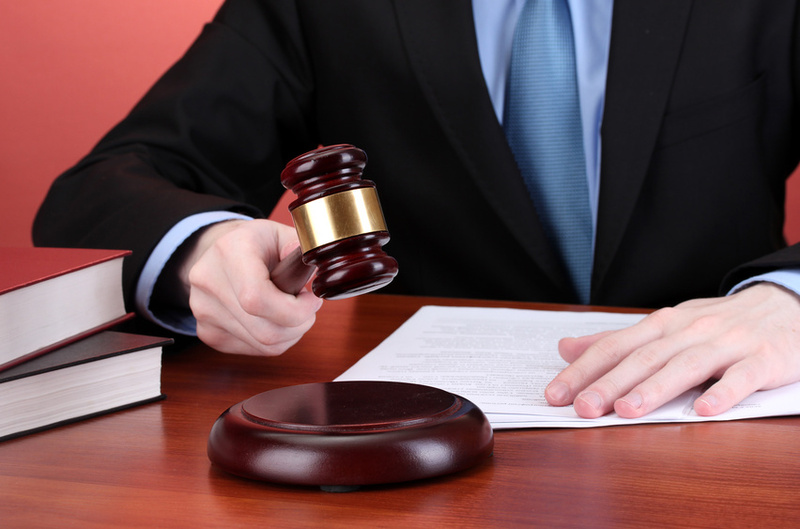 When dealing with personal injury cases, it’s important to know the basics. In addition, it’s important to have a lawyer, because he or she will certainly know more than the personal injury law basics, which is important to your case. But having an understanding of it yourself is a great way to keep track of whats going on. Accidents — If someone acts in a negligent manner, and that carelessness causes harm to someone else, that constitutes a personal injury claim. Some examples might include car accidents, slip and fall incidents, and also medical malpractice. Medical malpractice is certainly one of the most common reasons for personal injury suits. It can be a long and arduous process, however — in a 2007 study which looked at the outcomes of medical malpractice cases in some U.S. states, the U.S. Department of Justice found that the average injured patient waits 16.5 months before filing a medical malpractice suit. Then, once it is filed, it takes about an average of 27.5 months to reach a resolution. Intentional Acts — If someone intentionally harms another person, personal injury laws certainly apply. Some examples include assault and battery. Defective Products — In some situations, a defendant might be found liable for injuries, but without a negligent or intentional wrongdoing act. One example of this can be found in product liability claims, arising from a defective product. Defamation — Personal injury laws do in fact apply when one person’s defamatory statement causes harm to another person’s reputation. You never know when you might need to know personal injury law basics, to determine whether or not your case applies. But, it can be seriously worth it and help you get your life on track. Consider that the average settlement for cases of medical malpractice amounted to about $290,000. Don’t wait till its too late to file your personal injury claims!